Special events take on a sophisticated new dimension at Sofitel New York, conveniently located in Midtown Manhattan. 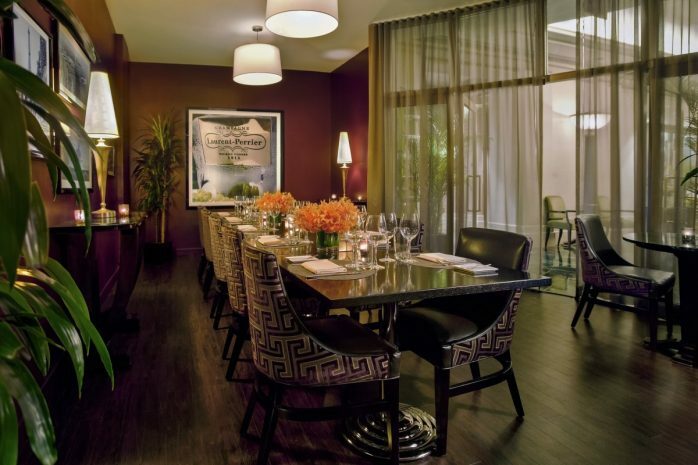 For your next event or special occasion of 10-120 guests, reserve a semi-private room in Gaby Brasserie Française. Our private dining room can accommodate up to 10 guests. To plan your next event at Gaby, please call 212-782-3091.